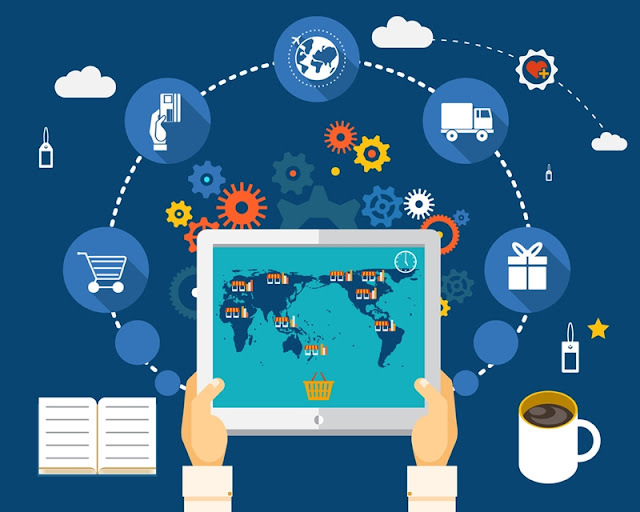 There is no better way to figure out where supply chain evolution is heading than to determine how customer preferences have changed over the past few years. No matter how determined they are to be strategic leaders, sourcing professionals' jobs are highly responsive. New practices and operations within supply chains are at their best when they bring processes in line with what individuals are looking for. In recent years, trends such as e-commerce have changed the traditional retail paradigm. Breakthroughs in ordering and shipping have incentivized new patterns of consumption. Dealing with these has inspired shifts in supply chain strategy, at least at organizations in step with the times. Being aware of these changes and more will prove critical in the years ahead. Manufacturers are developing new channels for delivery, according to Supply Chain Quarterly, taking advantage of a new interest in direct-to-consumer sales to change their operations. Companies that once dealt with the public only through third-party retailers have decided to scale up their own ability to process orders and ship them. Of course, considering that this may represent a whole new line of business for several of these organizations, the pressure is on to build successful practices in a hurry. Supply Chain Quarterly noted that when surveyed, consumer packaged goods manufacturers overwhelmingly believed selling directly to consumers will be a relevant strategy in the years ahead, and something consumers will want. In total, 87 percent stated that this method has merit and 48 percent are already working on building direct-to-consumer supply chains. The new elements that will be necessary to make these chains work are many and varied, and include new distribution and fulfillment centers. Furthermore, they will have to ponder whether their delivery options are up to standards. Since an increasing amount of commerce is being carried out without brick-and-mortar stores in recent years, expectations are high. Venturing into direct sales then offering a disappointing service could hurt manufacturers rather than help. Consumer demand is at the root of supply chain evolution. Sourcing Journal Online contributor Bill D'Arienzo pointed out the factors that have made clothing manufacturers rethink their approaches to logistics over the past few years, with direct-to-consumer sales ranking high among them. Fashion leaders have placed direct selling alongside a number of other disruptive trends, including the changing balance of power between different categories of retail stores, as well as the rise of merchants such as Amazon, which haven't traditionally been considered players in the clothing sector. While each change is a little different, the kind of response demanded follows a general pattern. As D'arienzo pointed out, manufacturers are tuning up their supply chains to cope with consumers' new preferences. 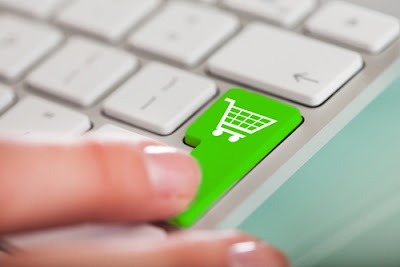 They are hoping to get their items in people's hands more quickly, with smaller lots enabling greater flexibility and hopefully enabling them to compete in the midst of constant disruption. Detecting changes in consumer sentiment as early as possible is important for today's supply chain organizations, no matter where they fall between raw materials and the final sale. Audience desires will have ripple effects felt at all levels and by companies of all descriptions.